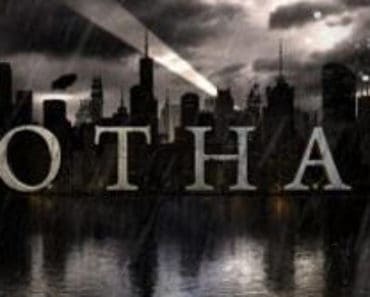 Gotham never ceases to amaze me when it comes to the level of craziness that it can get to and this week’s episode of the show was no exception as we see the resurrection of Fish Mooney, the debut of another Batman rogue and the setup for what will be an intriguing season finale. 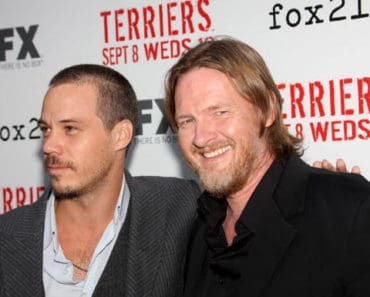 Season 2 has done a lot of things really well, but if there is one in particularly that I think it succeeded the most with, was really transitioning into this very different tone that we didn’t have in Season 1. 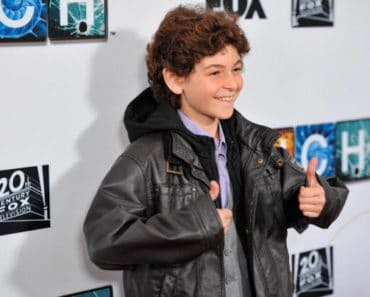 They really were able to make Gotham feel a bit more comic book-y which says a lot since we have pretty much 80% of Batman’s rogues running around. I don’t think a story like this that happened in “A Legion of Horribles” would have fitted in last year’s version of the show when the show felt much of a gang vs gang type of story. But after spending almost a whole season with establishing villainous groups like the Maniax and now the Indian Hill storyline, it feels a lot more natural and this week is a really good example, not just because it’s the penultimate episode before the season finale. I have no idea if next week will be the last time we see Hugo Strange for a while (if not at all), but this episode captured what makes Hugo the great villain that he is from the comics and other interpretations in the media. While it was almost a given that Bruce, Lucius (remember him?) and Gordon would fail with their plan, I enjoyed their attempt. I haven’t really cared much for Dr. Peabody because she (the character, not the actress) is so close to being done with Hugo’s nuttiness that you know she is going turn on him in some fashion. Although I must say that Peabody probably has the best patience level that I have ever seen from someone that is in the setting she is in. Let’s just hope that in the future when Lucius get a little bit wiser that he adapts a better level of subtly because boy was he obvious with what he was doing or what? Peabody’s look said it all. 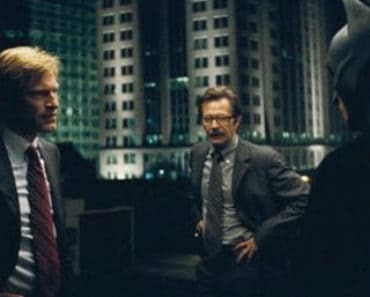 Bruce and Hugo’s scene, that I could have watch go on for hours if they wanted to, was one of the most intense scenes that the show has had and it was just through simple talking. Just those moments alone made me wish that I could see this version of Hugo, played by B.D. Wong, on the big screen with Ben Affleck’s Batman in the DC Extended Universe. Either way, it was only a matter of time till Hugo realized that the three of them were up to no good as they all get taken by him, while Gordon is put to use for something else which we will get to in a bit. Selina’s encounter with Firefly was….well, it was interesting, to say the least. I will admit that it wasn’t as compelling as the other stories in the episode because you knew that it won’t get resolved till next week. Firefly’s whole deal about being a goddess of fire was a bit of an eye-roller because of course that’s what happens to all villains that get a thing for fire. She and Heat Wave from Legends of Tomorrow should talk it out over a cup of coffee – I’m partly kidding. We also got the weird introductions of Basil Karlo’s Clayface from the comics. I didn’t know until learning about the news that Clayface would debut on Gotham that there have been several characters to have gone by Clayface. The effects were a little wonky for my taste, but it wasn’t anything horrible. The point when Hugo made him look like Gordon was freaky, but in a good way. I do wonder how stable the show’s version of Clayface will be especially in the finale. Either he is going to give it away or there will be some fun melting-like scene when he is shaped back into his normal self. 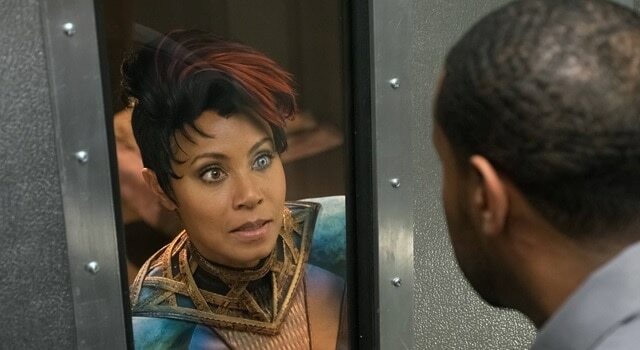 What was more interesting though was the resurrection of the show’s very first big bad: Fish Mooney. 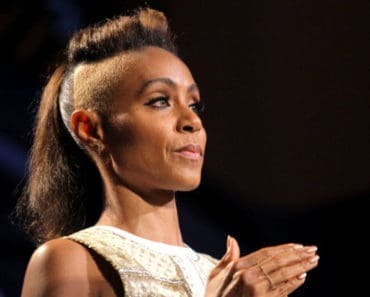 I will admit that she was a hit or miss for me in the first season, but definitely someone that I enjoyed mostly because of Jada Pinkett Smith’s performance. I was hoping to see more of her in this episode, but I’m sure we will get plenty of Fish next week. Oh let’s not forget that she has the power to make people do what she demands – let’s just hope that Penguin doesn’t get touched by next week because I’m pretty sure she is still a little pissed with being, you know, pushed off a roof to her death a year ago. Overall, “A Legion of Horribles” lived up to its title as it sets up what I bet will be a crazy season finale next week. Don’t miss the Season 2 Finale of Gotham titled “Transference” which airs next Monday, May 23 at 8/7c on FOX. An old foe returns from the dead while Hugo Strange and Bruce Wayne begin to clash in this week’s episode of Gotham.